Matheus Grandi, PhD student in Geography at the Federal University of Rio de Janeiro, Brasil. This panel will bring academics and activists together to discuss how knowledge and action are being and can be co-produced in relation to specific aspects of urban contestation including struggles against gentrification and displacement and the privatisation of housing, municipal services and urban space. We will draw from international experiences of recent urban uprisings and struggles in southern Europe and Latin America, anti-austerity campaigns in the UK and more longstanding relationships between urban social movements and academics around the world. Panellists will showcase specific examples and experiences of co-production and collaboration in different cities across the world and critically reflect on a number of key issues including: the co-production of theoretical and practical knowledge, the effectiveness of collaborations, power dynamics and relations, academic and class privilege, the impact of different contexts and histories, and how the neoliberalising Higher Education environment shapes these relationships. 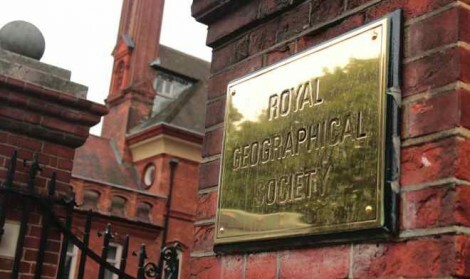 We are pleased to announce three exciting sessions thinking through alternative futures at this years RGS-IBG Annual International Conference 2014. During these panels we aim to explore contradictions, tensions and potentialities of co-production of ‘other values’, the common(s) and social change. Each of the three sessions will focus on a different aspects of these engagements. We hope to make space for debates that encompass interdisciplinary and social movement responses and action, in order to engage with and create understandings of ‘alternative futures’ in the here and now. CFP: From co-production to alternative futures: social movements, common(s) and ‘other values’. “On one side, a social force called capital pursues endless growth and monetary value. On the other side, other social forces strive to rearrange the web of life on their own terms” (De Angelis, 2007). This session aims to bring together critical geographers and researchers from affiliated disciplines to explore the contradictions, tensions and potentialities of co-production, in exploring ‘other values’, the common(s) and social change. De Angelis (2007) identifies the way ‘other values’ are created through social movements engaging in resistive practices, the co-production of alternatives, and the way in which they resist, subvert and/or subsist with the capitalist extraction of value from our activity. Related to the co-production of these ‘other values’ is the defence of existing and collective construction of new heterogeneous forms of common(s). 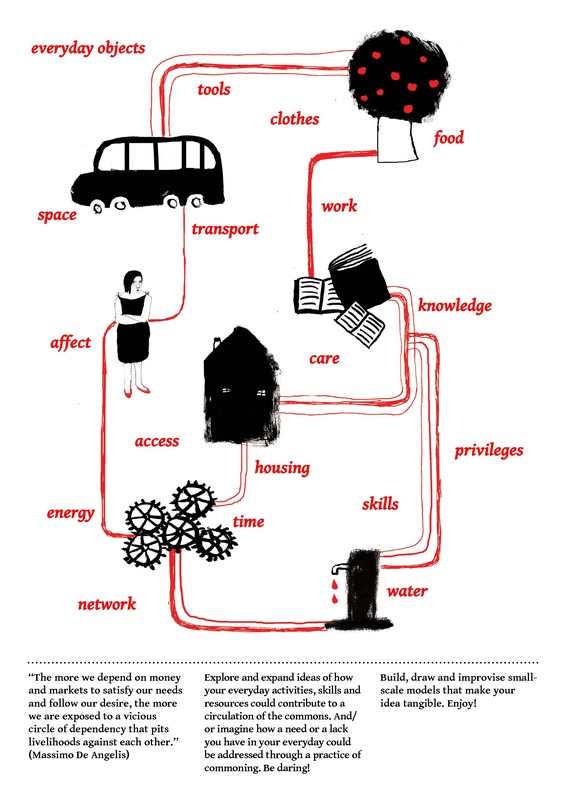 Geographers have been increasingly examining commons and commoning through work ranging from research into ‘actually existing commons’ (Eizenberg, 2011), such as the ‘urban commons’ (Jeffrey et al. 2012; Chatterton, 2010; Hodkinson, 2012; Chatterton et al, 2013) to more abstract theoretical and conceptual engagements (Hardt & Negri, 2009; Jeffrey et al, 2011). However, whilst many of these debates highlight the potentiality of the common(s) as part of wide-ranging social change, as George Caffentzis has examined, commons are not inherently anti-capitalist, and are being increasingly utilized as part of a strategy of austerity led ‘neoliberalism plan b’ (2010).